Rajputana India Tours is here to offer this 7 Nights -8 days Golden Triangle Tour With Mumbai wherein you will visit Agra, Jaipur, Delhi and Mumbai. 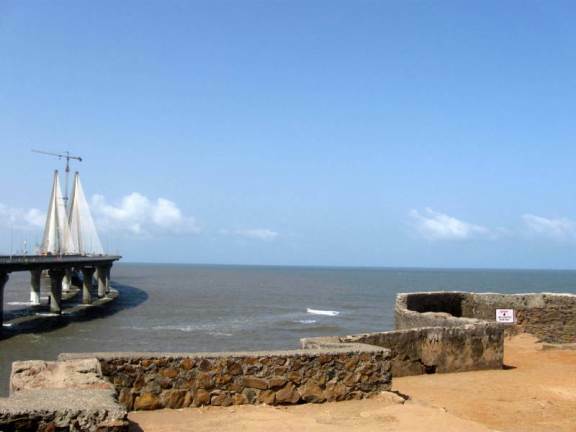 In this tour package, you will visit major places of interest like Elephanta Island, Bandra Fort, Red Fort, Taj Mahal, City Palace, Amber Fort and many more. We have designed tour package keeping in mind the interest of foreign as well as domestic tourists. 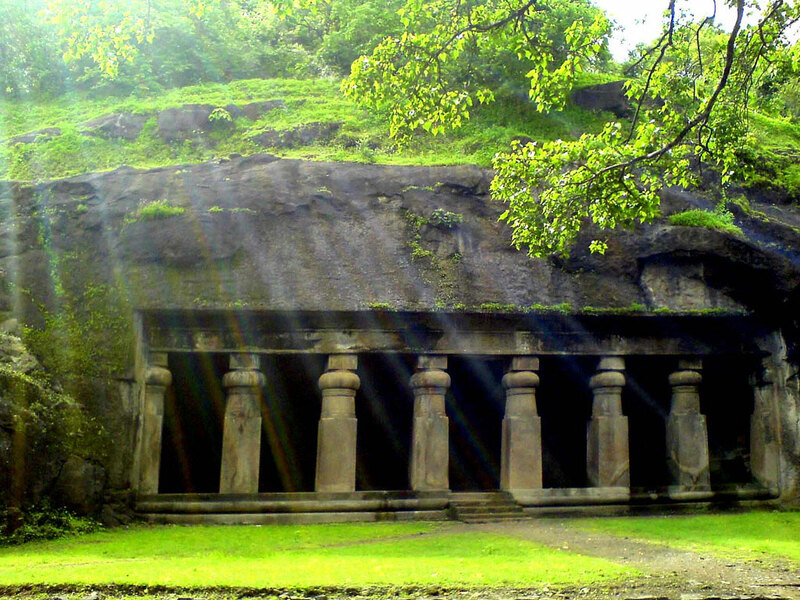 Book this tour package online through us and explore the hidden jewels of India. 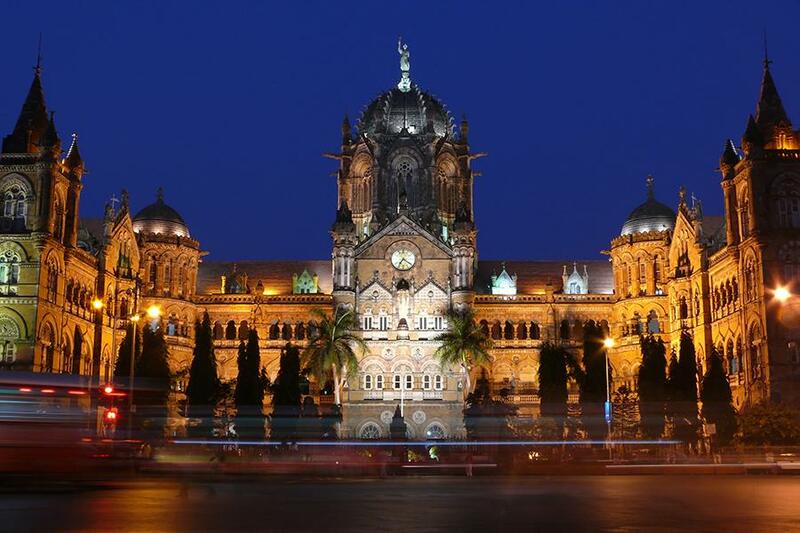 On your arrival at Mumbai airport for Golden Triangle Tour with Mumbai, our representative will greet and transfer you to the car. After reaching the hotel, you will check-in and remainder of the day is free at your discretion as you can also visit the local market for shopping. Return to your hotel for overnight stay. Have breakfast at the hotel, then our company representative will transfer you to the car as you drive Mumbai airport to board flight to Jaipur , Same day Pick up from Jaipur airport , Transfer to hotel , after short relax proceed for half day sightseeing in Pink city of India – Jaipur. The visit starts from Amber Fort that is also known as Amer fort, which is located 11 km away from the main city of Jaipur. It is situated high on a hill and was built in the year 1592 AD by Raja Man Singh I. 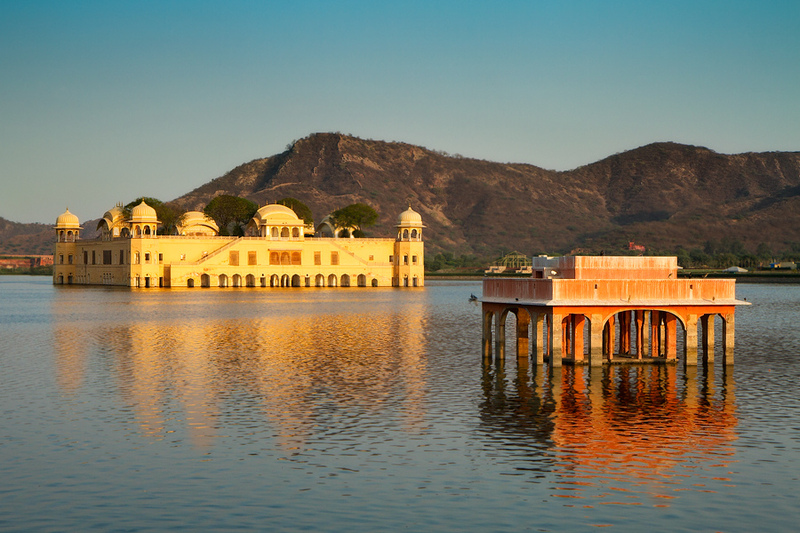 You can also enjoy elephant ride to climb this fort and get a wonderful panoramic view of the whole Jaipur City.. You will also visit Jal Mahal, which is located in a lake and attracts large number of tourists every year. In the evening, you are free for independent activities like shopping as Jaipur is famous for traditional gemstone jewelry and other handicrafts. Return to the hotel for overnight stay. Have breakfast at the hotel, then our company representative will transfer you to the car as you drive for half day sightseeing in Pink city of India – Jaipur you will go to visit Hawa Mahal that is also called as “Palace of Winds” and was constructed by Maharaja Sawai Pratap Singh in the year 1799. The structure of this monument is like a beehive and comprises of 953 small windows. Then you will visit City Palace that is a huge complex that consists of buildings, beautiful gardens, courtyards and other magnificent structures. It was made in between 1729 and 17332 with the initiation of the rule of Ajmer, Sawai Jai Singh II. After visiting this famous tourist attraction, you will go to explore Albert Hall Museum situated in the Ram Niwas Garden In Jaipur and is the oldest museum in the state of Rajasthan, In the evening, you are free for independent activities like shopping as Jaipur is famous for traditional gemstone jewelry and other handicrafts. Return to the hotel for overnight stay. After having breakfast at the hotel, our company representative will transfer you to the car as you will drive towards Agra. En Route, you will visit Fatehpur Sikri- is the best preserved collection of Indian Mughal architecture in India and was the capital of Mughal empire for around 10 years. This place is a great example of architectural ensembles that were constructed between the year 1571 and 1585. After visiting this place, you will drive again towards Agra and on arrival check-in the hotel for short relax. Then in the evening you will visit Agra Fort & Baby Taj Mahal .Return to the hotel for overnight stay. Day: 6- Agra Sightseeing and Drive to Delhi. You can visit Taj Mahal at the time of sunrise to click some wonderful images to cherish this glorious moment for all the years to come. Return to the hotel to have your breakfast and short relax. Later you will visit other major tourist attractions like Agra Fort, Baby Taj. Later in the evening, you will check-out of the hotel and you will leave for Delhi. Check in at hotel & overnight stay. After having breakfast at the hotel, our representative will transfer you to car as you will leave for full day sightseeing of New Delhi. You will visit major tourist attractions Upon arrival at Delhi airport our company representative will greet and transfer you to the car. You will drive towards your hotel wherein you will check-in and relax for some time. After lunch, you will proceed for the half-day city tour of Old Delhi to visit explore major tourist attractions like Red Fort, Qutub Minar, Jama Masjid, Humayun’s Tomb. In the evening you will also go for a rickshaw ride in the bazaar of Chandhi chowk along with Khari Baoli spice market. Return to the hotel for overnight stay. 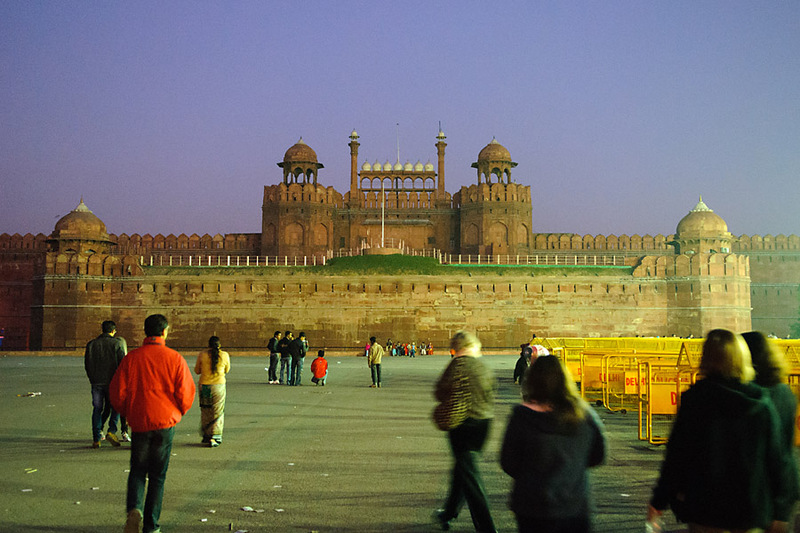 Day: 8- New Delhi half day sightseeing & Drop at airport. After having breakfast at the hotel, our representative will transfer you to car as you will leave for full day sightseeing of New Delhi. You will visit major tourist attractions like India Gate, Parliament House President’s House, Lotus Temple, and Akshardham Temple. You will be dropped at the airport to catch your flight to home or next destination.